There’s nothing more depressing than scouring Pinterest for the perfect cut, only to find that the end result doesn’t match the pretty picture you printed for your stylist. All too often, this style-to-face mismatch ends in frustration — and even in tears if you’ve chosen a drastic cut that doesn’t work for your face shape. But not to worry. This doesn’t mean you have to give up interesting haircuts altogether and stick with the same old, same old. You just need to do a little homework by figuring out your face shape far before you book your next hair appointment. 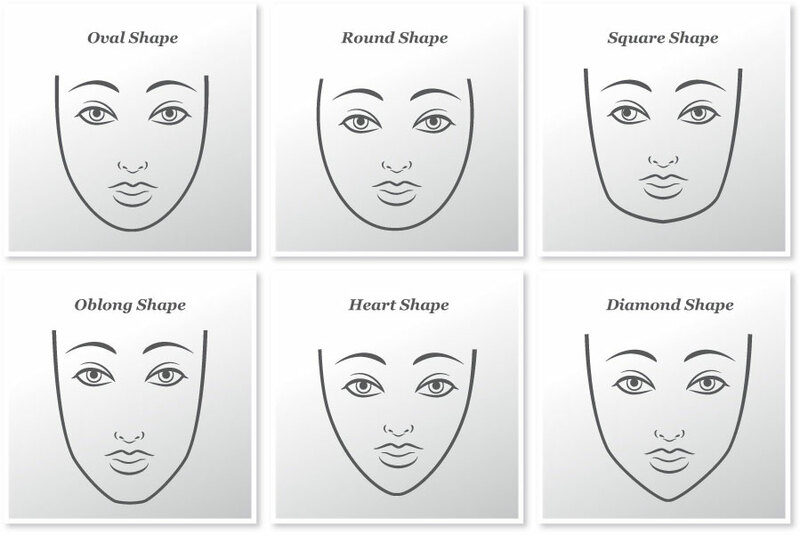 Figuring out your face shape isn’t all that complicated once you understand that there are only six shapes to choose from. Many of us make the mistake of thinking that our faces are “round,” missing some of the subtler angles completely. To determine your face shape, pull your hair back in a headband or ponytail and analyze what you see in the mirror. Your pretty face should fall within one of six categories.